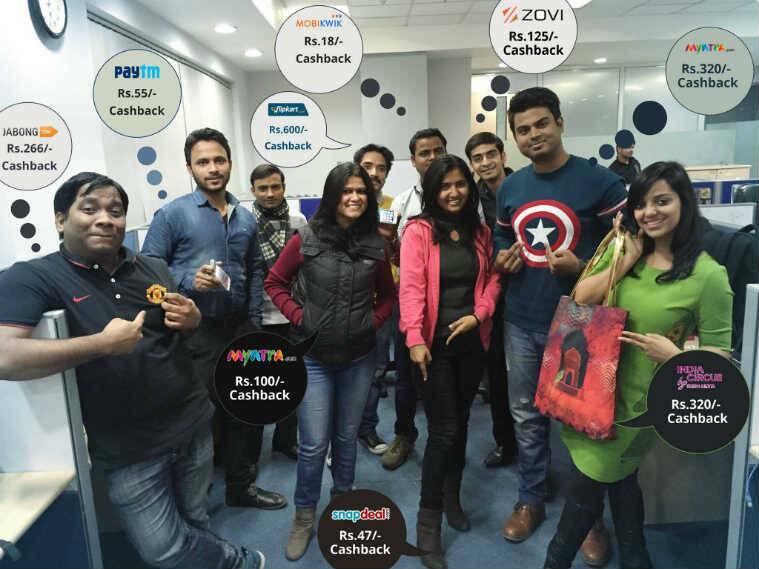 LafaLafa, a mobile-first coupons and cashback app has been chosen for 500 startups accelerator programme. 500 startups is one of the best accelerators in the world. LafaLafa is a coupons and cashback aggregator offering coupons for 500+ websites like Flipkart, Paytm, Amazon, Snapdeal, etc. LafaLafa users get cashback when they shop from partner stores. LafaLafa’s five months old Android app has already seen over 300,000 downloads on Google Play Store since launch. The 500 startups is a venture capital fund and startup accelerator based in Silicon Valley with investments in over over 1200 companies around the world. LafaLafa gets incubated in the Batch 15 of 500 Startups Accelerator programme and receives an investment of $125,000 and an opportunity to spend four months in Mountain View. “We feel incredibly proud to be part of the #500STRONG family. It’s a once in a lifetime opportunity and we can’t wait to get to Mountain View and learn from the best minds in technology, product and distribution channels to build and scale LafaLafa further,” said Yosha, LafaLafa’s founder. “I was very impressed with LafaLafa’s quick execution and growth. What was even more exciting was Yosha’s deep understanding of mobile FinTech and the opportunities that LafaLafa has in front of them. We’re very excited to work with the LafaLafa team,” said Pankaj Jain, 500 Startups India partner. Facebook’s Global FB Start programme which recognises and promotes good mobile apps has already credited LafaLafa with access to $30,000 worth of credit across tools like Facebook advertising and Parse credits for Push notifications. LafaLafa is focussing on exclusive partnerships, conversational commerce and target recommendations as a strategy to maintain its market leading position.